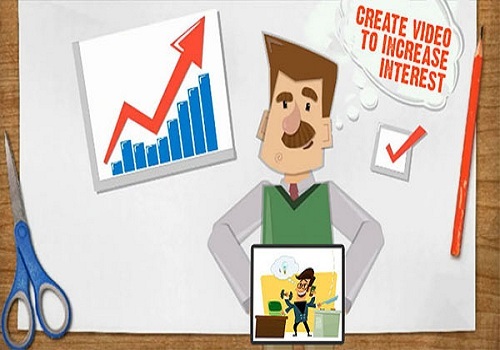 GoAnimate is one of the most popular whiteboard cartoon creation tools available. It’s extremely powerful, offering a wide range of built-in resources including backgrounds, characters, etc. There are several different themes to choose from, including a variety of cartoon styles and a Whiteboard Animation style, which is exclusive to the paid system. 3. Place and move your character. the text-to-speech function that is built in. and speak one line per scene. The process is very quick and easy, and their step-by-step tutorial makes it ridiculously simple to get your first animation created in no time flat, even if you have no clue what you’re doing when you start. They currently have two pricing levels for professional videos, including a third tier for companies that need to purchase three or more subscriptions at once. There is a $39 per month or $299 per year tier that offers export resolution up to 720p and offers all features except clickable links, removing watermarks and transferring commercial rights. This one is called“GOPUBLISH”. The “GOPREMIUM” tier is $79 per month or $599 per year and offers all features, including video up to 1080p, clickable links, removing watermarks and transferring commercial rights. PowToon is quite similar in many ways to GoAnimate, but with a few key differences.Once you log into your account, you’ll be presented with a popup window asking you what type of project you’d like to create: Once you select one, for example “Promotional Video”, you may be presented with another range of options, such as templates: Next, you’ll be asked for a title and description. bottom to proceed. In the center of the screen you will see your current presentation. On the left is each scene in your movie, and you can add transitions from scene to scene. At the top is the main menu with basic functions such as copy/paste, save, and adding sounds and images.On the right is a section to add elements such as characters, props and shapes, and on the bottom you’ll find buttons to play your animation. PowToon has considerably cheaper pricing than GoAnimate, but their templates aren’t quite as varied. VideoScribe from Sparkol is a simple solution for creating stop motion style animations using drawn text and graphics. A stock hand wielding a Sharpie marker is animated to draw or write whatever you add to your presentation, and other animation effects are also available. Pricing is very competitive, and is less expensive than GoAnimate. They even have a lifetime option that makes it even more cost effective.